Dr. Linda Trinh Vo is a Professor in the Department of Asian American Studies at the University of California, Irvine and is affiliated with the Department of Sociology; Department of Planning, Policy & Design; and Department Gender & Sexuality Studies. She received her Ph.D. from the University of California, San Diego and was a University of California, Berkeley Chancellor’s Postdoctoral Fellow and UC Irvine Chancellor’s Fellow. She is the author of Mobilizing an Asian American Community and the co-editor of three books: Labor Versus Empire: Race, Gender, and Migration; Asian American Women: The “Frontiers” Reader; and Contemporary Asian American Communities: Intersections and Divergences. 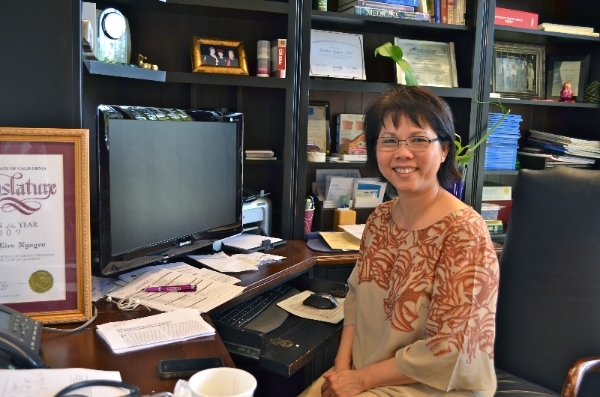 Recently, she co-authored Vietnamese in Orange County and co-edited Keywords for Asian American Studies. She is a Series Editor Emeritus for the Asian American History and Culture series at Temple University Press which includes over 70 books and is also on the editorial board of the Journal of Southeast Asian American Education and Advancement. 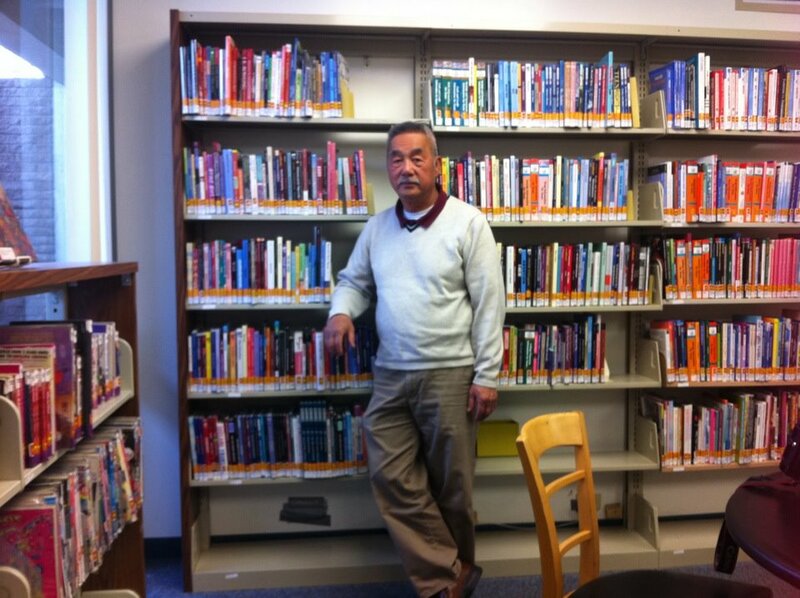 Dr. Võ is Co-Chair of the Community Advisory Council for Asian Americans Advancing Justice and was President of the national Association for Asian American Studies (2014-16). She is an Ambassador of the UCI Libraries Southeast Asian Archive and is on the Advisory Board of the Vietnamese American Arts & Letters Association, Diasporic Vietnamese Arts Network, and Vietnamese American Heritage Foundation, as well as being involved with the VietFilmFest (formerly Vietnamese International Film Festival).